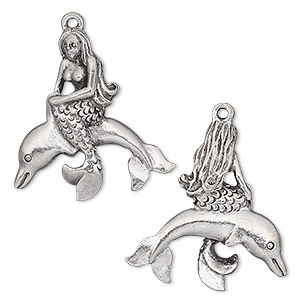 Charm, antiqued pewter (tin-based alloy), 25x23.5mm two-sided mermaid on a dolphin. Sold per pkg of 2. Item Number: H20-7043FN Have a question about this item? 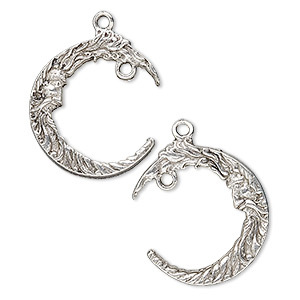 Delightful pewter (tin-based alloy) charm with a beautiful antiqued finish. Charm shows details of mermaid's back on reverse side. 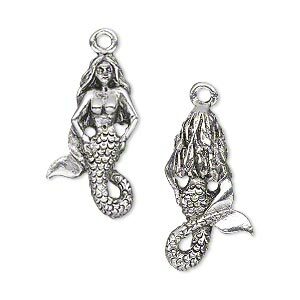 Charm, antique silver-plated pewter (tin-based alloy), 23x13mm two-sided mermaid. Sold per pkg of 2. 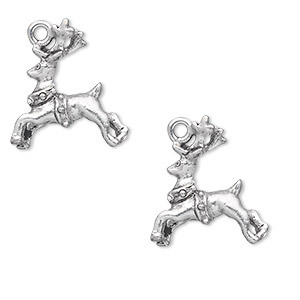 Charm, antiqued pewter (tin-based alloy), 20x17mm double-sided reindeer with collar. Sold per pkg of 2. 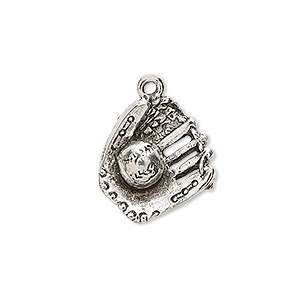 Charm, antiqued pewter (tin-based alloy), 18x16mm two-sided baseball and glove. Sold individually. 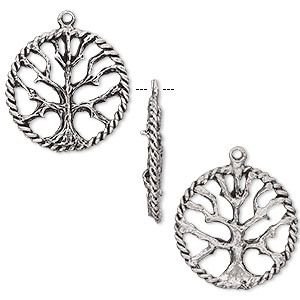 Charm, antiqued pewter (tin-based alloy), 22mm tree of life. Sold per pkg of 2. Charm, antiqued pewter (tin-based alloy), 25x22mm moon face with closed loop. Sold per pkg of 2. 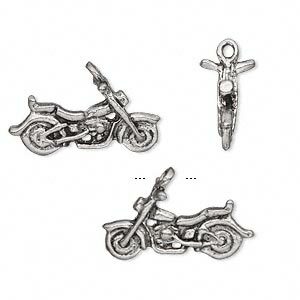 Charm, antiqued pewter (tin-based alloy), 22x10mm 3D motorcycle. Sold per pkg of 2. 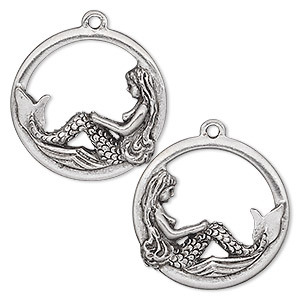 Charm, antiqued pewter (tin-based alloy), 22mm double-sided round with mermaid. Sold per pkg of 2. 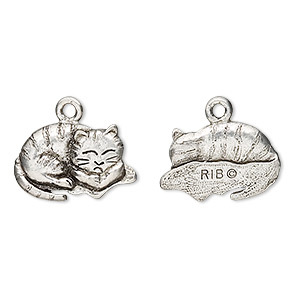 Charm, antiqued pewter (tin-based alloy), 18x12mm napping cat. Sold per pkg of 2. 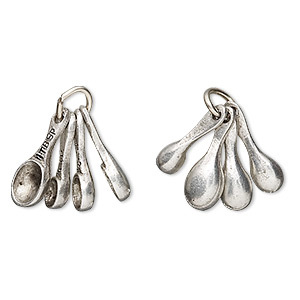 Charm, antiqued pewter (tin-based alloy), 14x4mm-15x6mm measuring spoons. Sold per pkg of 2. 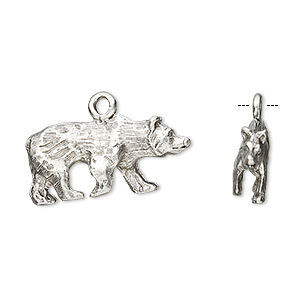 Charm, antiqued pewter (tin-based alloy), 24x12mm bear. Sold per pkg of 2.